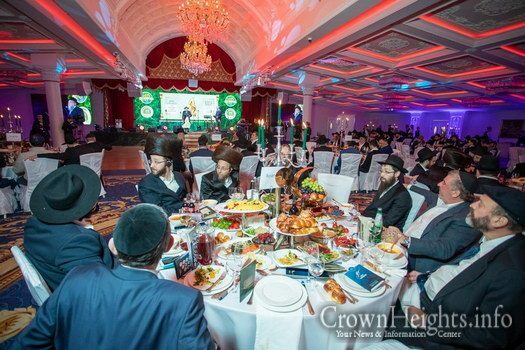 It was an impressive and well organized event. 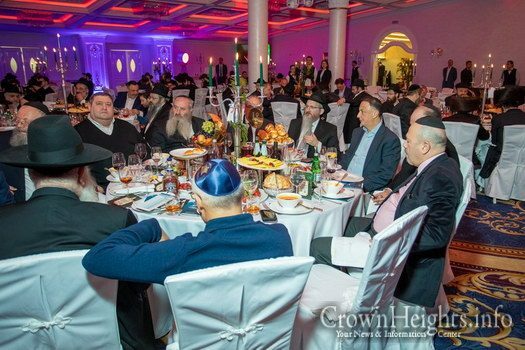 Rabbis and governors, Shluchim and activists, politicians and public figures all sat side by side at the beautiful annual Melave Malka dinner held on Motzei Shabbos. 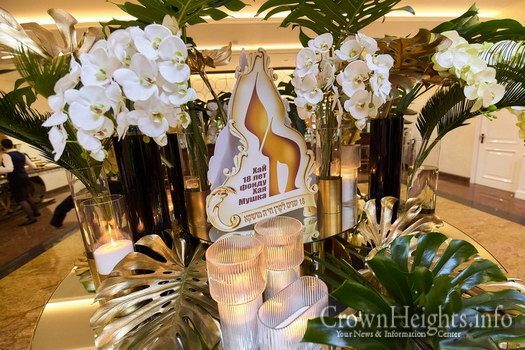 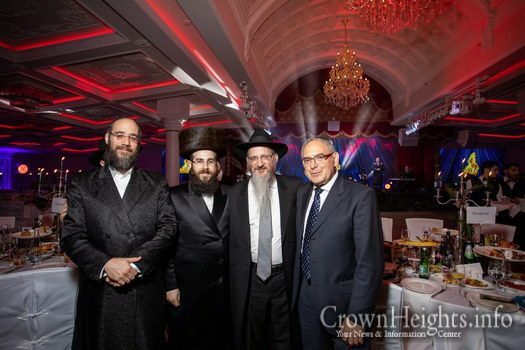 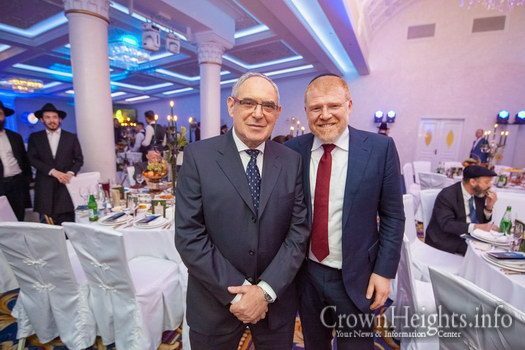 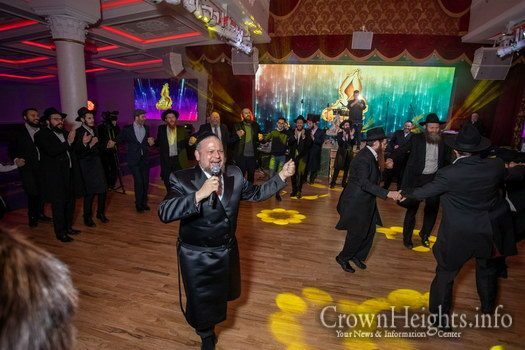 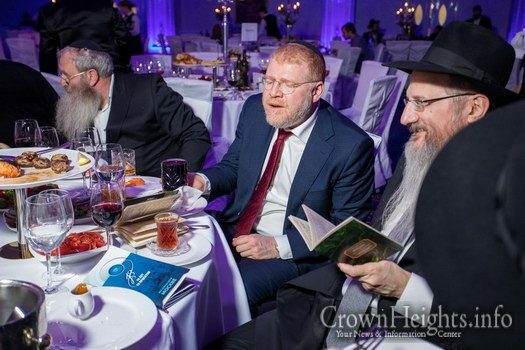 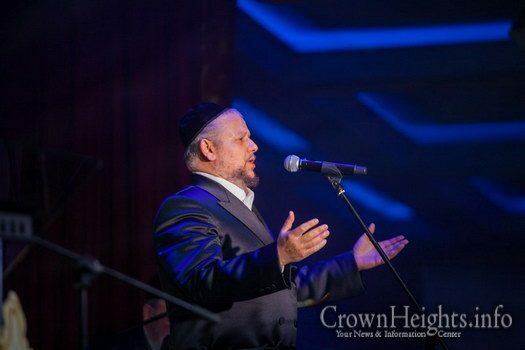 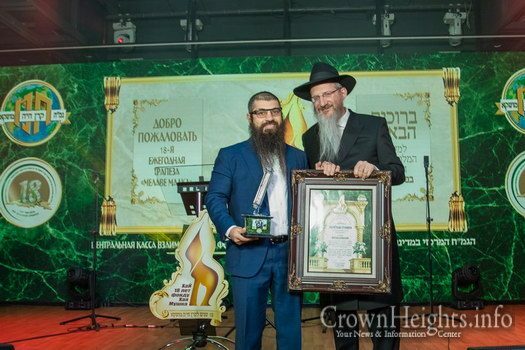 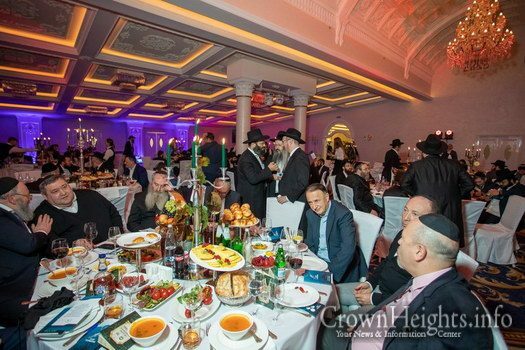 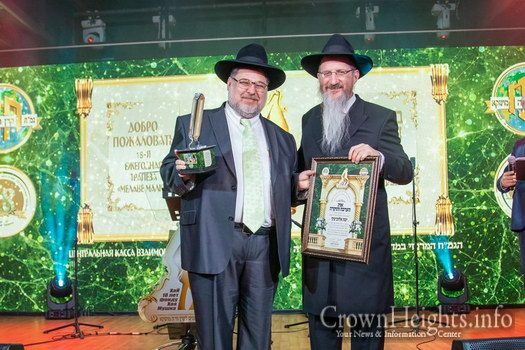 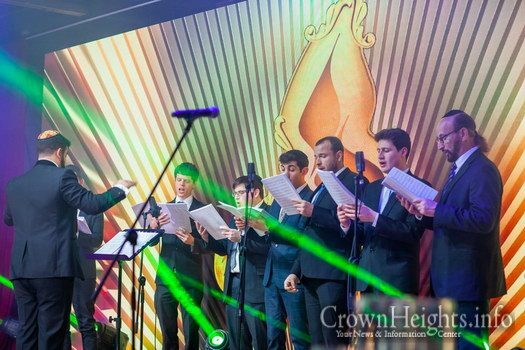 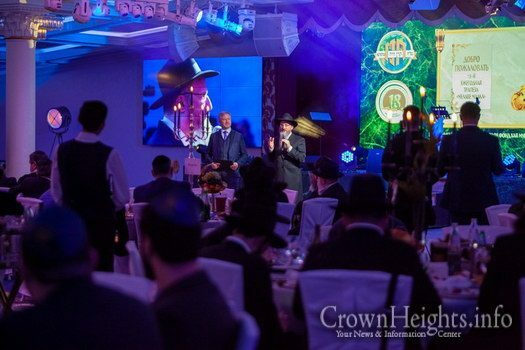 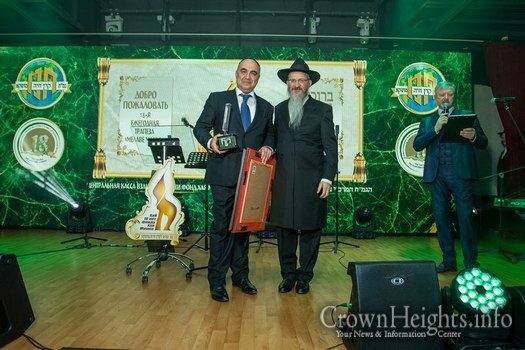 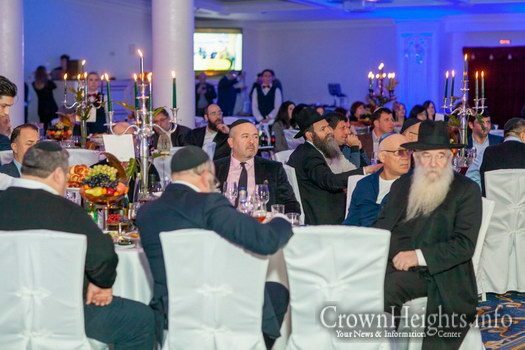 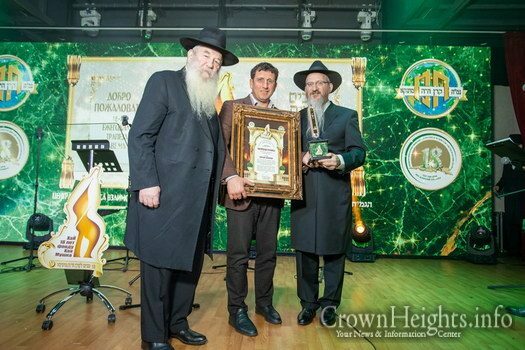 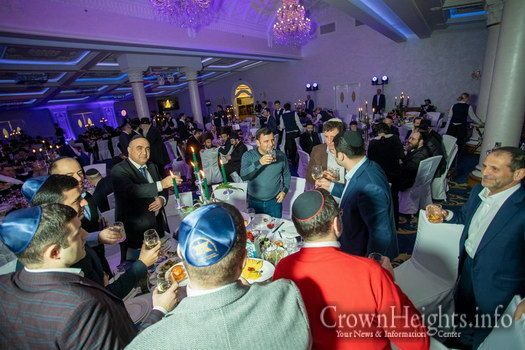 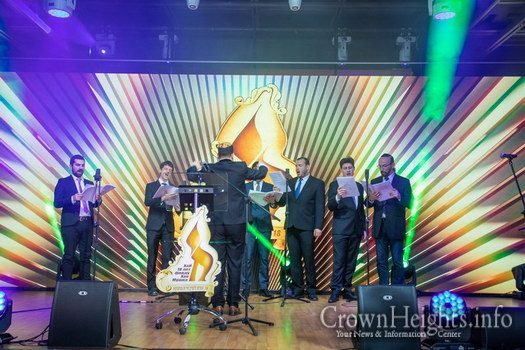 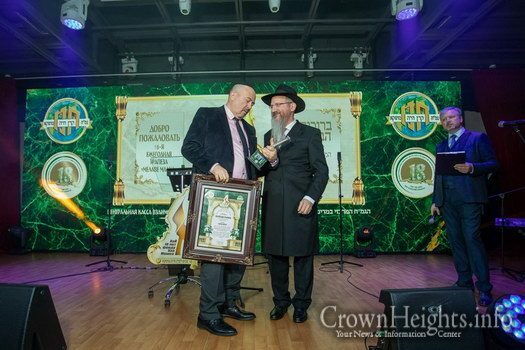 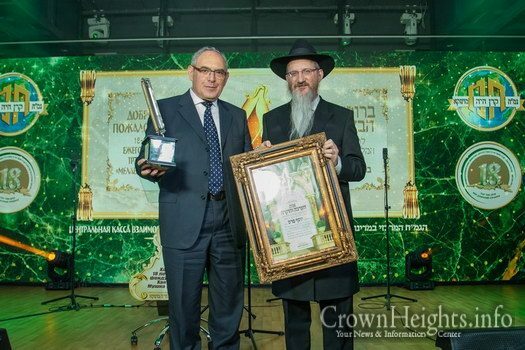 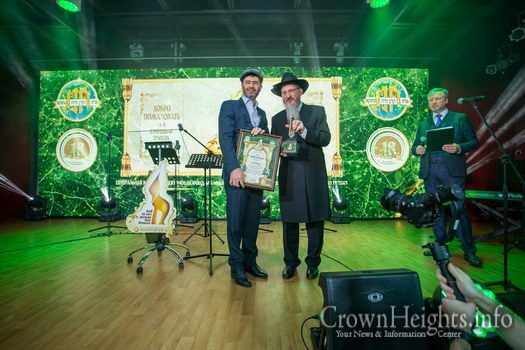 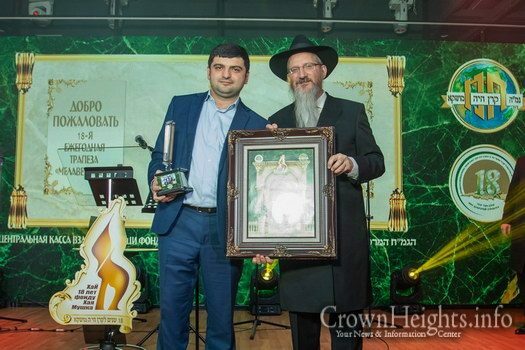 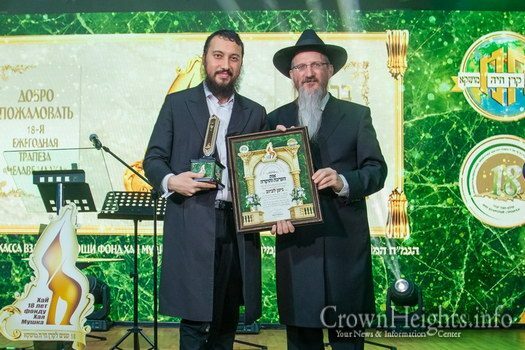 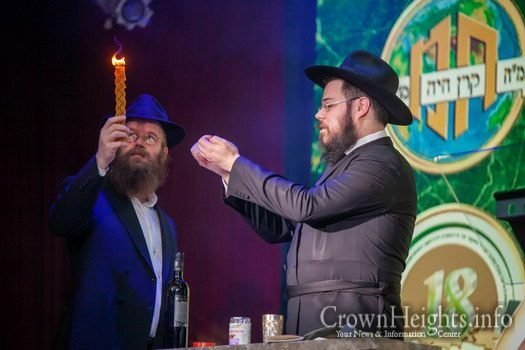 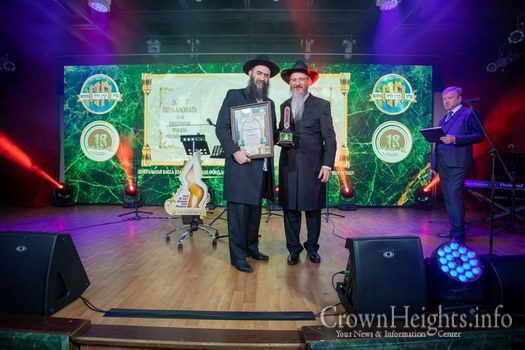 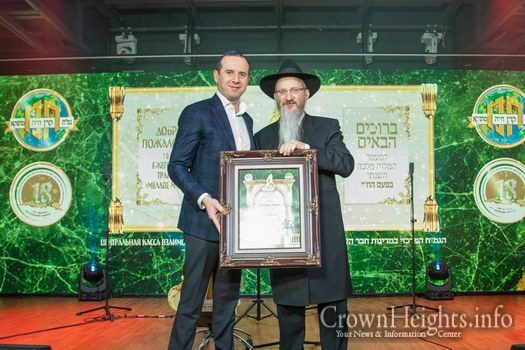 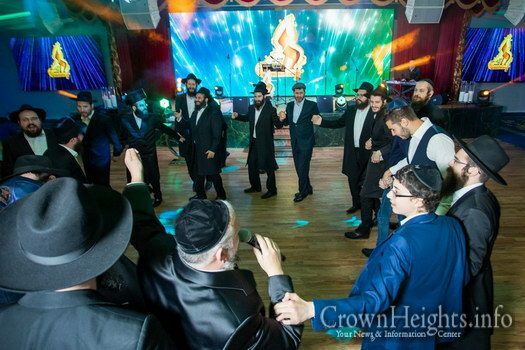 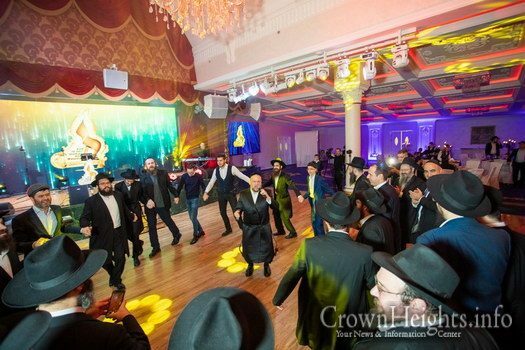 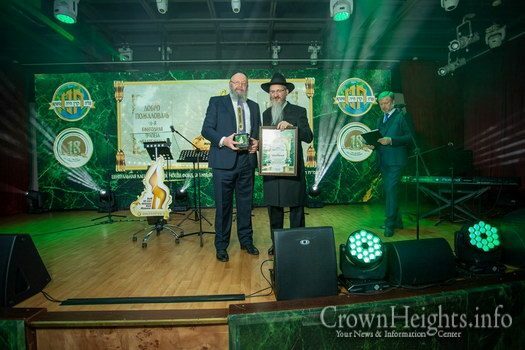 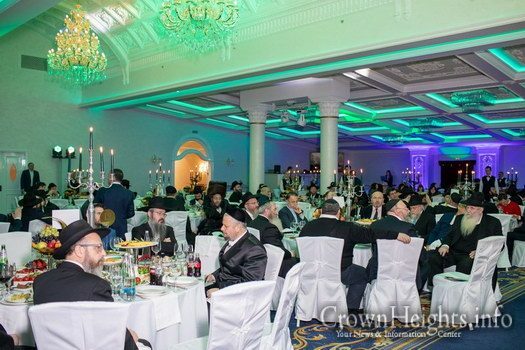 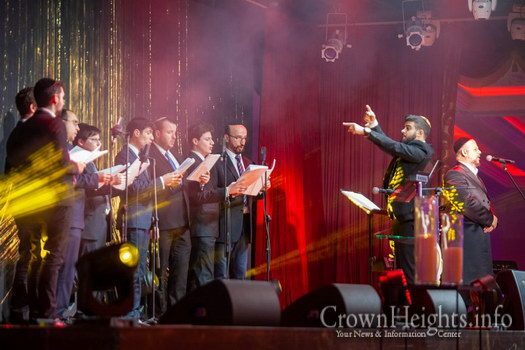 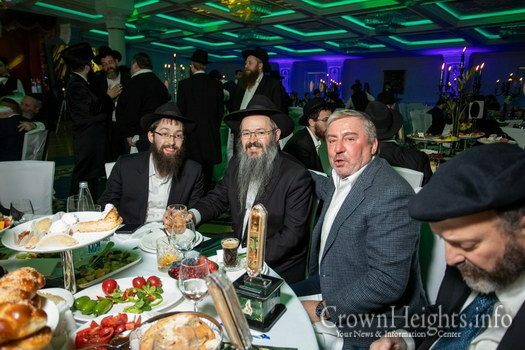 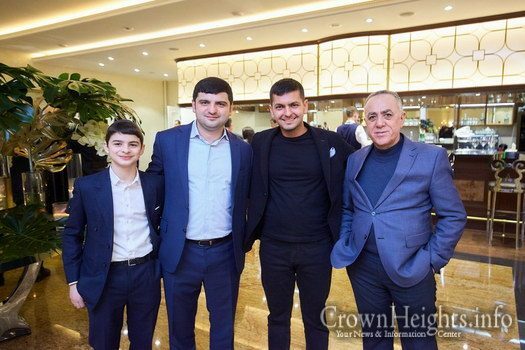 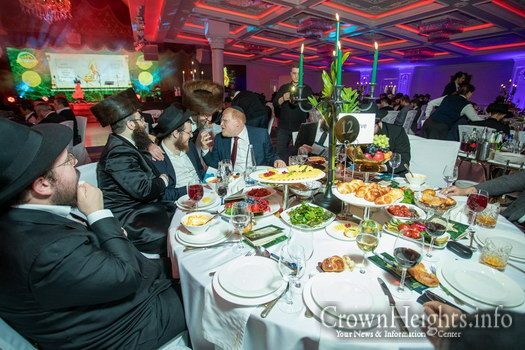 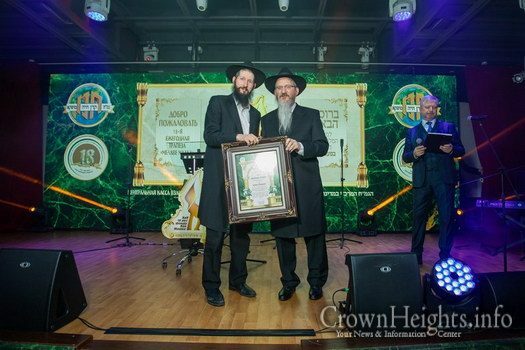 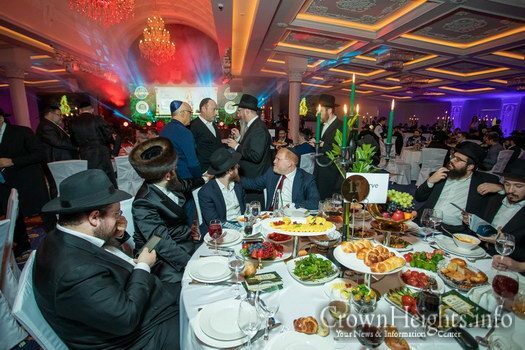 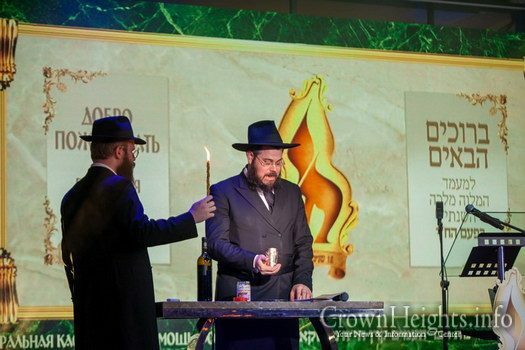 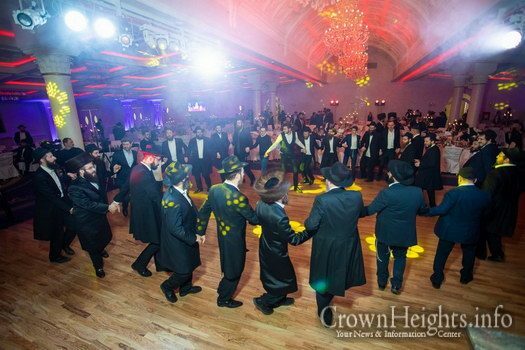 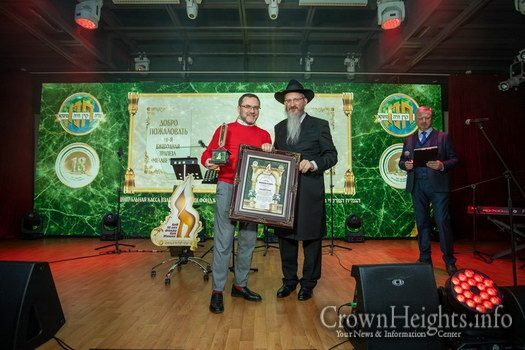 The event was to honor and benefit the central Gmach in Russia, “Keren Chaya Mushka”, which was founded eighteen years ago in blessed memory of the young shlucha Chaya Mushka a’h Lazar, daughter of Russia’s Chief Rabbi Berel Lazar. 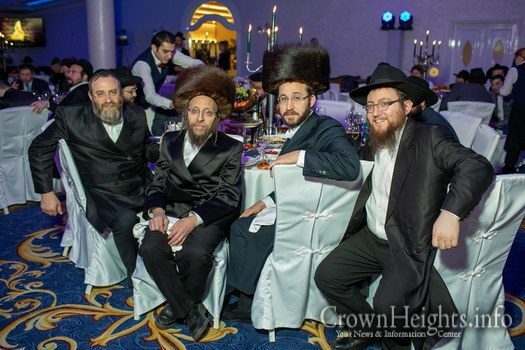 Since then, thousands of Jews all over the FSU have received, and continue to receive, assistance daily, in a respectable and dignified manner, through one or another of its many programs. 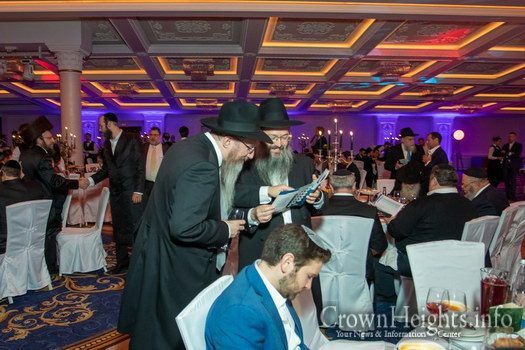 This Gmach is a link between the charity and welfare activities at the Shaarey Tzedek Chesed Center established by the Chief Rabbi. 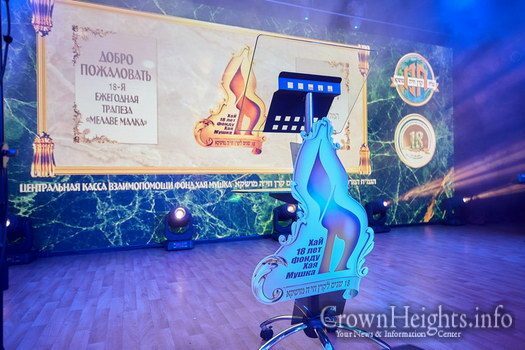 Together, they have caused an amazing revolution in Moscow, with hundreds of dedicated workers and volunteers working around the clock to serve the indigent and needy, elderly and young, with whatever assistance and support they may need. 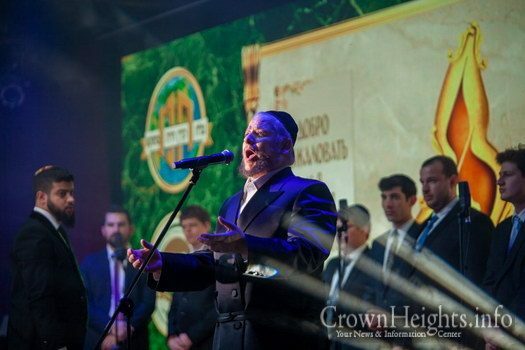 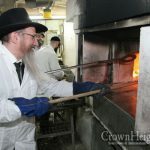 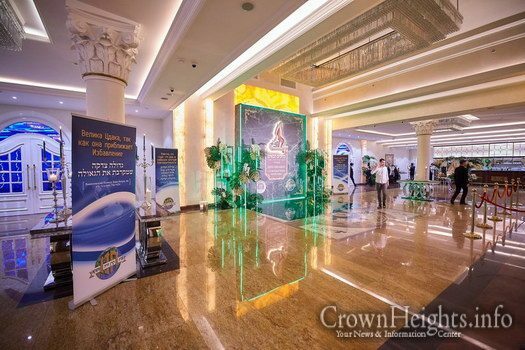 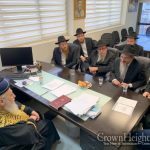 It is no wonder that this Chesed Center has become a model for many Jewish communities around the world, with many coming to visit its large and spacious building in the heart of the Marina Roscha neighborhood of Moscow. 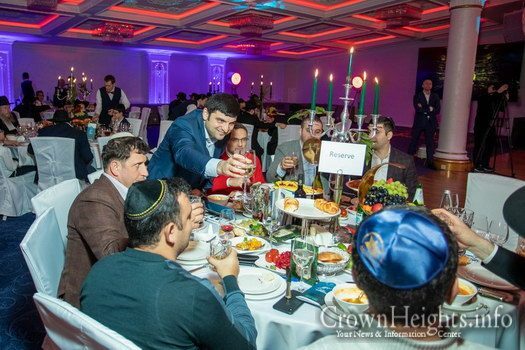 People are amazed at the scope of its activity as it provides support for thousands of Moscow’s Jews as well as visitors and stranded guests. 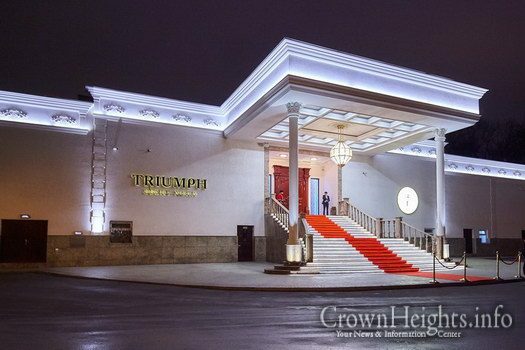 At the appointed time, the doors opened and the crowds took their seats in the Great Triumph Banquet Hall. 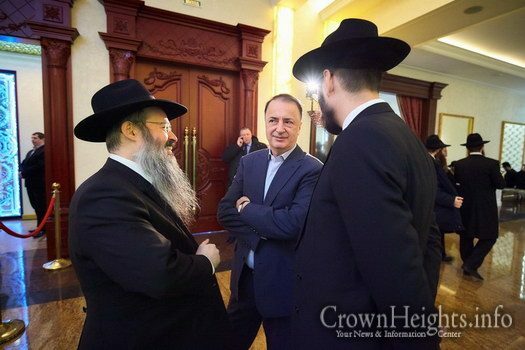 Interestingly, the hall is situated right near the famous wooden house where the legendary General Kutuzovsky hid during the historical war against Napoleon Bonaparte, in which the Russians won, as was the desire of the Alter Rebbe. 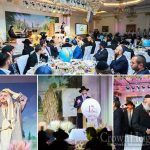 Shliach Rabbi Yaakov haLevi Klein began with havdala, followed by world famous Chazan Reb Itche Meir Helfgot, who sang “hamavdil bein kodesh lechol” accompanied by the “Paamonim” choir, and Chasidic pianist Reb Menachem Bistrovsky. 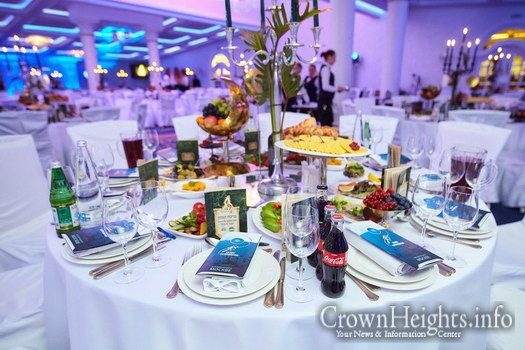 This was just the beginning of a magical evening. 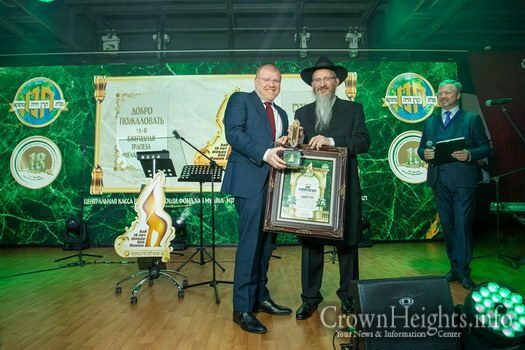 The keynote address was given once again by the Chief Rabbi of Russia, Rabbi Berel Lazar, who masterfully expounded on the mitzvah of tzedaka and the nuances of Chesed. 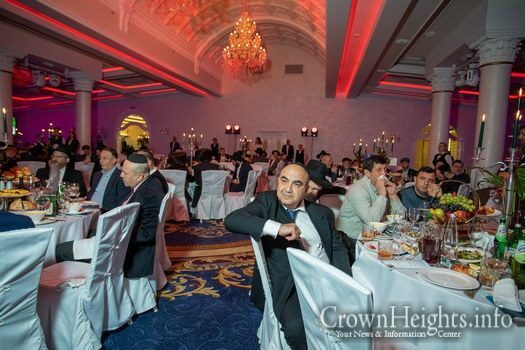 He expressed his thanks to the Gmach committee who dedicate so much time and effort into making the Gmach successful and instrumental in helping the public. 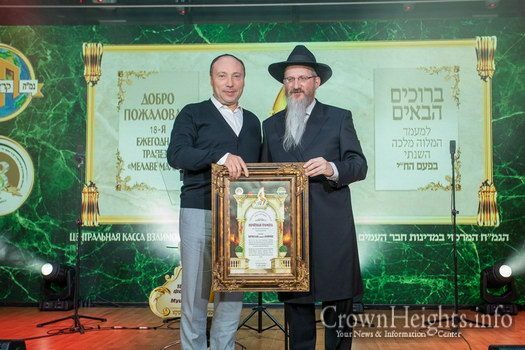 This year’s Guest of Honor was the director of the Shneider Children’s Medical Center in the Holy Land, Professor Yosef Press, who has been of great help to the community of Moscow throughout the years. 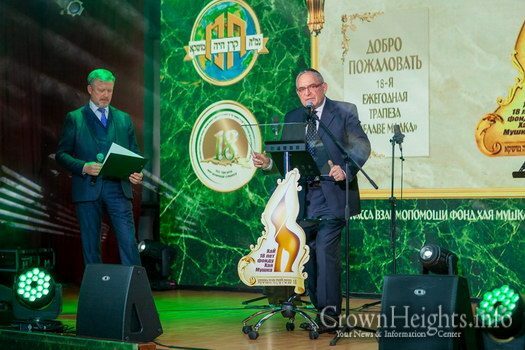 In his native Russian language, he praised the great work of Moscow’s Gmach, and blessed all of its workers and volunteers with further success. 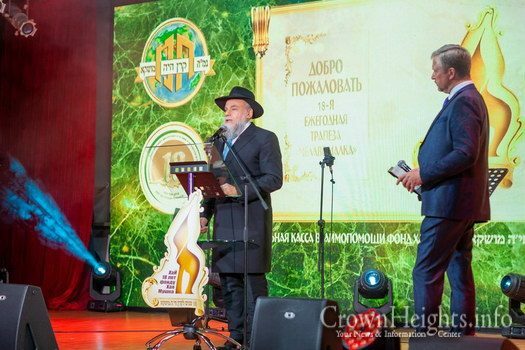 Later, there were speeches by President of the Federation of Jewish Communities in the FSU, Rabbi Alexander Boroda, and by philanthropist Mr. Shimon Aminov. 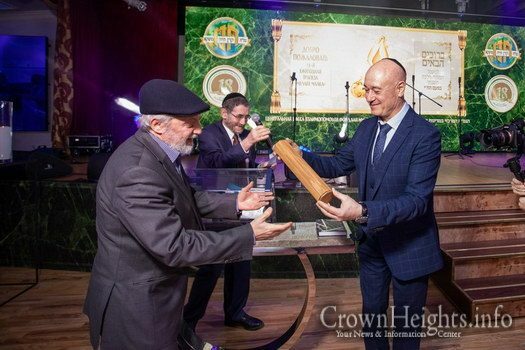 Certificates of appreciation, as well as specialized gifts were awarded to the supporters and sponsors, who have stood behind the Gmach for the last 18 years and helped it reach its current success. 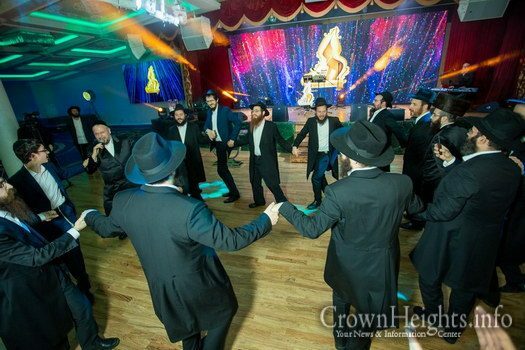 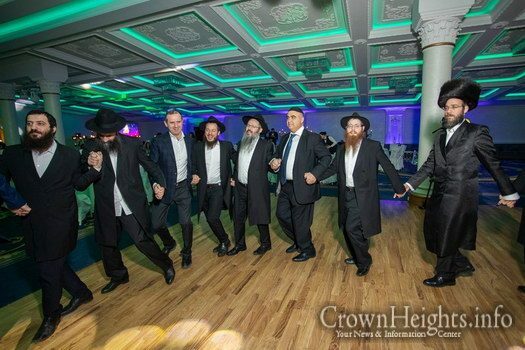 Supporter Reb David Rozenson was honored with zimun, which was followed by bentching and joyous dancing. 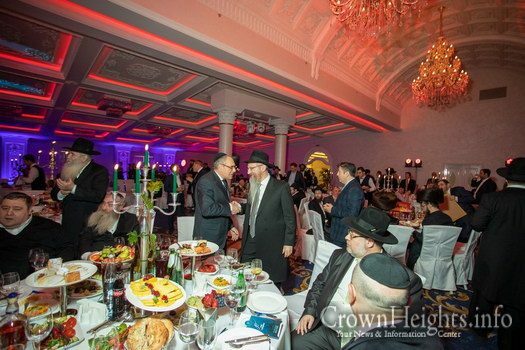 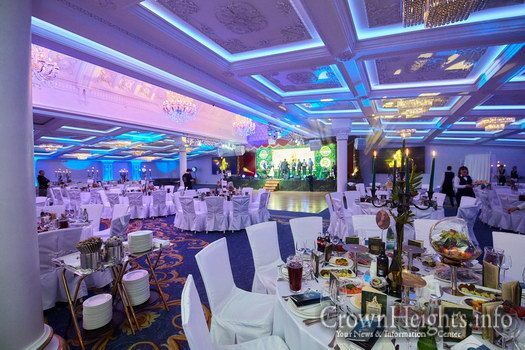 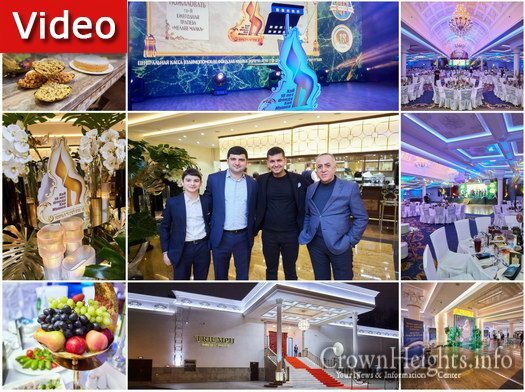 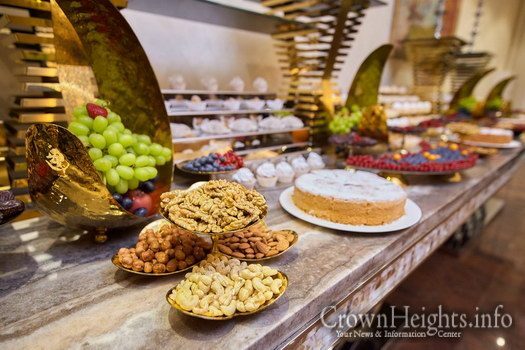 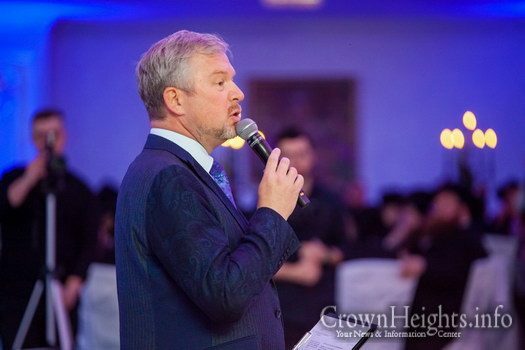 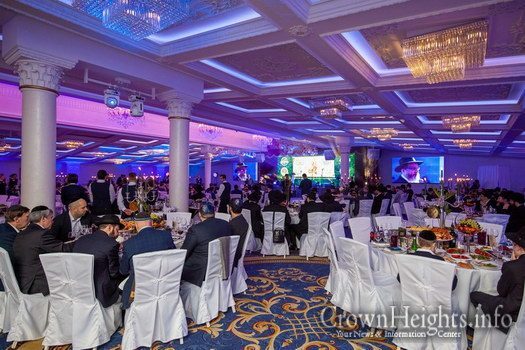 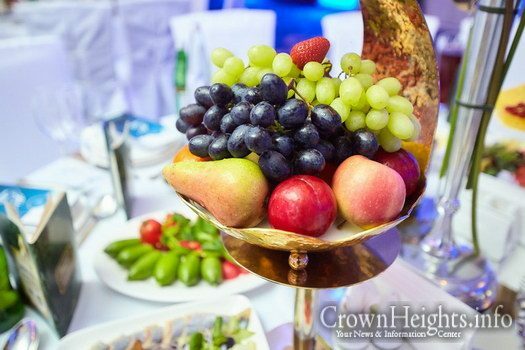 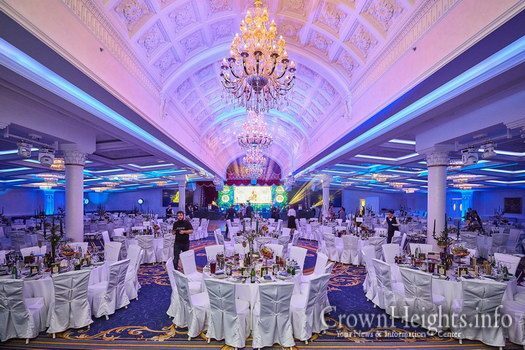 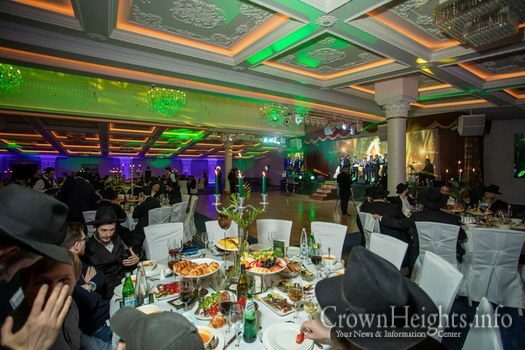 It was late at night when the guests all went home, feeling confident in the strong pillar of Chesed which stands in Russia’s capital, along with the additional two pillars of Torah and Avoda.